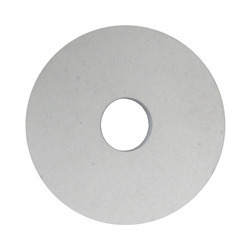 We are a leading Manufacturer of felt washers and gaskets, felt components, wool felt components, circular felt components, typical felt components and textile felt components from Jaipur, India. Made from pure felt sheets, die cut, accuracy in size, thickness, density, quality. Made from pure felt sheets, die cut, to as per coustmers requirements in shape & size. By utilizing skills of our experienced workforce, we are able to bring forth for our clients with a qualitative range of Wool Felt Components. The offered felts component is made by using best quality raw material and modern methodology by our workforce. 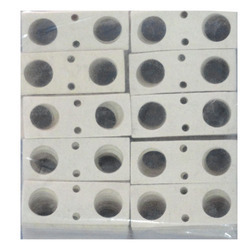 This felts component is available in plethora of colors and sizes for full the need of customers. 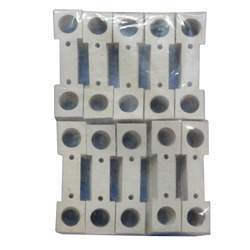 Our felts component is checked on quality parameters for assuring the quality before the dispatch. The position, we have acquired in the concerned industry is due to our successful involvement in manufacturing, exporting, wholesaling, importing & supplying a wide range of Circular Felt Components. These felts are known for the quality in the market. Offered felts are made by using quality material as per the set standard of market. Our customers can avail these felts from us in varied sizes at most affordable price. With our in-depth knowledge and experience, we are engaged in offering a wide array of Typical Felt Components. 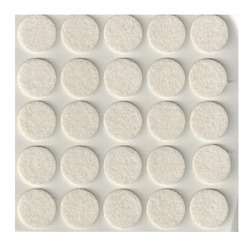 The given felt components are designed in adherence with the quality standards by using basic material and modern techniques. 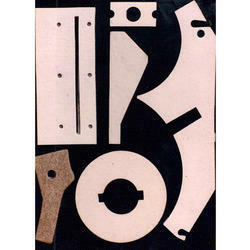 These felt components are customized as per with the varied specifications of clients. Offered felt components are checked at our end in order to supply a flawless range in the market. Keeping track with latest market development we are actively engaged in offering Textile felt Components. 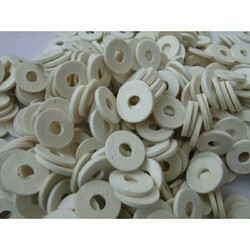 Offered felt components are best for textile machines & base packaging. The offered felt components are made by experienced professionals using top notch material in compliance with the set guidelines. 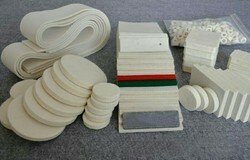 We are supplying these felt components in the market at competitive rates within a given time frame. Looking for Felt Components ?